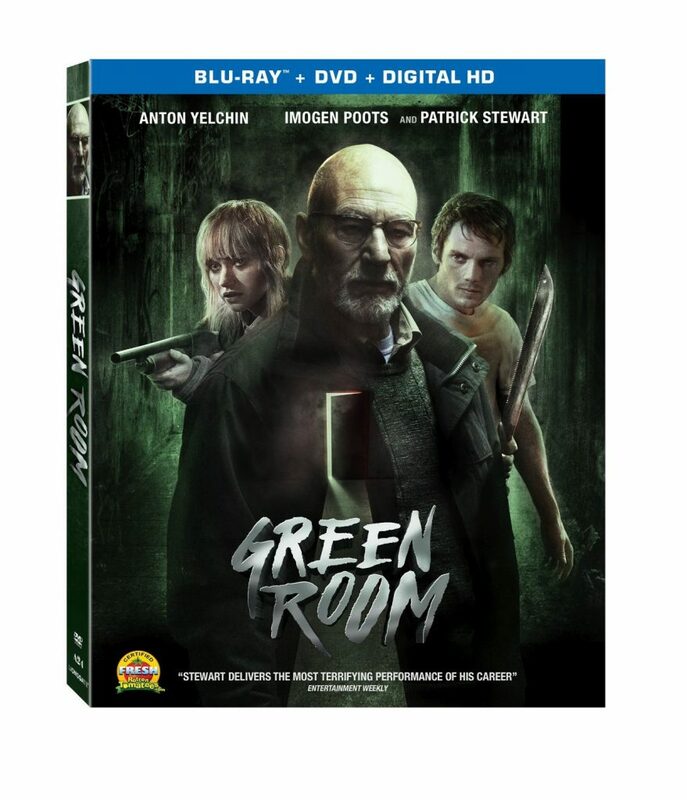 Title Copyright: Green Room © 2015 Green Room Production, LLC. All Rights Reserved. Artwork & Supplementary Materials © 2016 Lions Gate Entertainment Inc. All Rights Reserved. Rating: R for Strong Brutal Graphic Violence, Gory Images, Language and Some Drug Content. This entry was posted on Tuesday, May 3rd, 2016 at 11:25 am	and is filed under Film, News. You can follow any responses to this entry through the RSS 2.0 feed. You can skip to the end and leave a response. Pinging is currently not allowed. « Film Review: ‘Captain America: Civil War’!